French born Jerome Tissot aka Muttonheads has always been fond of music. As a child, he fell in love with the piano. Later he discovered DJing, turned to electronic music and started composing his own songs, influenced by French electronic bands such as Daft Punk, but also by classic Disco and Funk, with a particular predilection for 80’s Italian disco. Muttonheads eventually signed with Serial Records and started his long-standing collaboration with the label and with its founder Mathieu Bouthier. Since then, Muttonheads has dropped many a bomb on the French music landscape. His smash single “Trust You Again” was in the Top 5 most played records of the summer, reaching number 1 on the most influential stations in France: NRJ and FUN Radio. By the end of the year, “Trust You Again” was still number one on many stations, and found worldwide release on labels such as Ultra Records. Today Muttonheads continues to develop as producer and resident DJ on the hugely influential FG Radio in Paris. 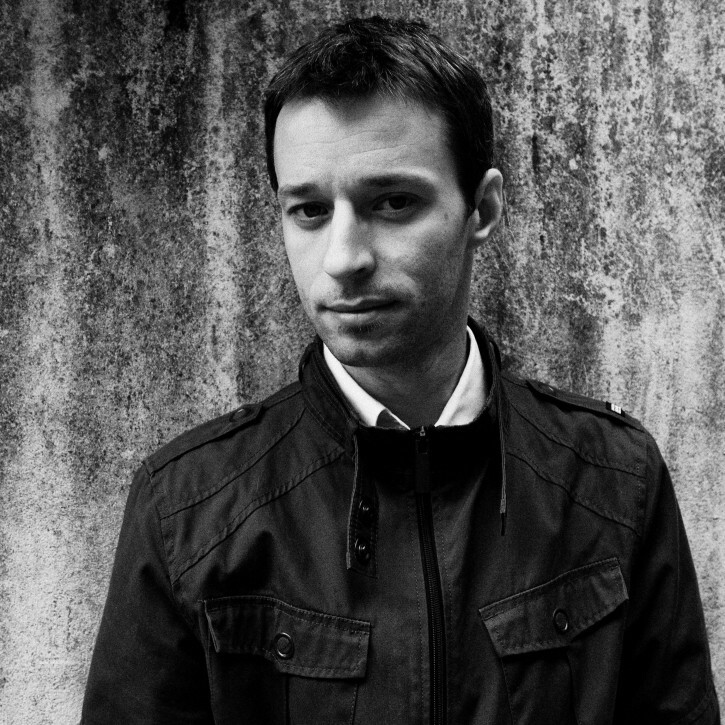 He also recently started his new label concept – Partouze Records. The future is ever brighter for this leading light of the French scene!